As a small business owner, you’re used to opening up your company checkbook for seemingly everything. There are always bills going out, employees to pay, and expenses you need to cover. 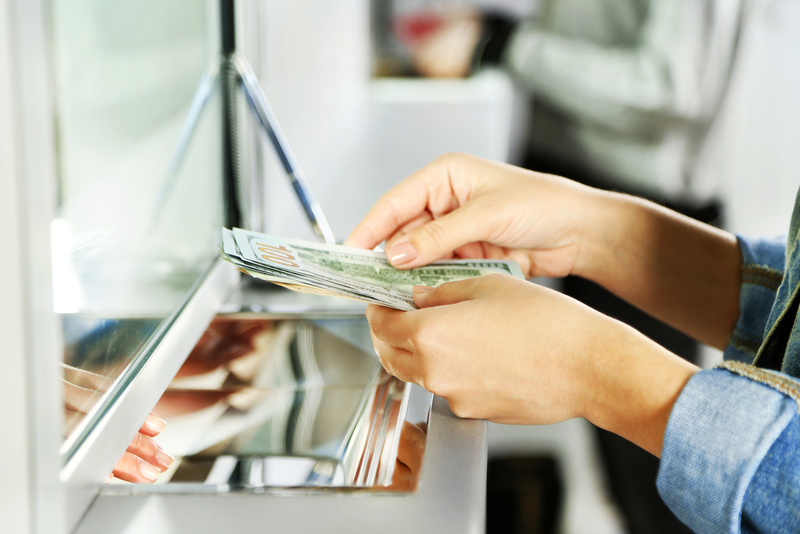 Depending on your business checking account, you might even need to pay for the pleasure of storing your money at a bank. So you might wonder: Do you need a deposit for a business loan? Since everything else seems to come with a price, do you have to pay to borrow money, too? The short answer is it depends. Determining whether or not you do need a business loan deposit boils down to the kind of loan you’re looking for, what you plan to do with the funds, and your creditworthiness. Some business loans don’t require a deposit because of the way they’re structured. Others may require a range of loan deposit amounts based on how much you’re borrowing, or your credit history. The bottom line is that you’ll likely need a deposit for a business loan, or you’ll need to offer collateral in its place. Either way, you’re going to have to offer something up in exchange for a loan. How much you’ll need as a deposit for a business loan will vary, but here’s what you need to keep in mind when you calculate your financial requirements. The main reason you need a deposit for a business loan boils down to risk. Lenders deal with risk just as much as they deal with money—they want to give loans to people who they believe can pay them back on time and in full. 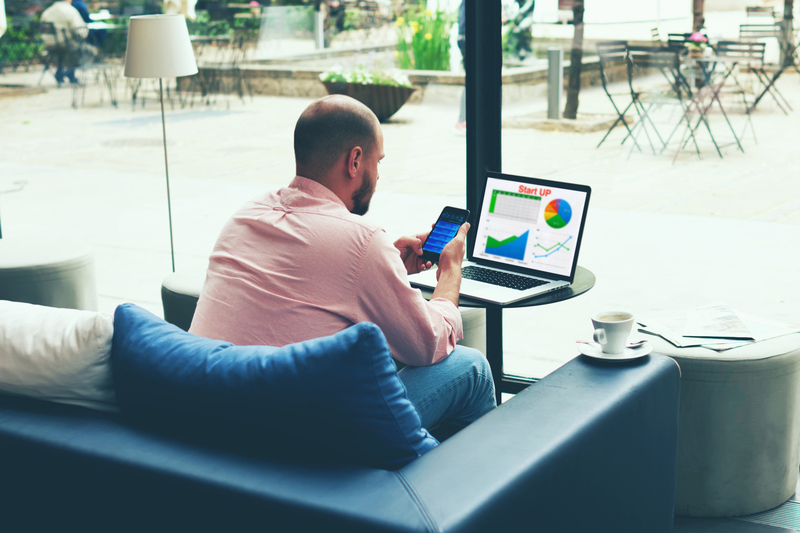 To decide who gets funding and who doesn’t, lenders evaluate the risk of their would-be borrowers and try to find ways to minimize the chance that they won’t get their money back. Therefore, they want to see that their borrowers can afford to partially fund a purchase, even if the rest of the transaction comes from borrowed money. The deposit on a business loan shows that you’re willing and able to put some of your own money on the line. This lets creditors assume that they’re taking on less risk when they give you money, since you’ve proven that you’re solvent enough to invest some of your own money in the deal. 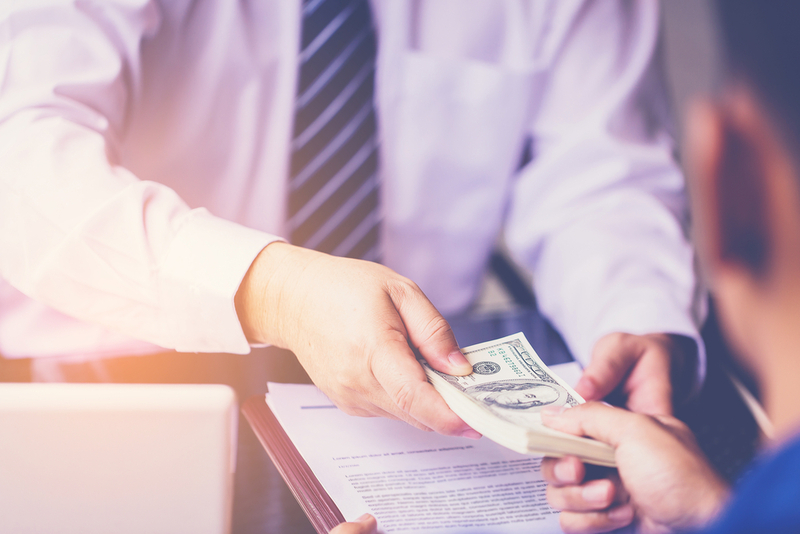 Some deposits take the form of a down payment, particularly when the loan is designed to help purchase raw materials, vehicles, or real estate. In other scenarios, your deposit might take the form of collateral, which can be a sum of money or piece of property that you’re willing to part with in case you can’t repay your lender. Which of these two you’ll need to offer depends on the nature of your loan—but almost every loan will require one of these two conditions. How Much Deposit Do I Need for a Business Loan? The deposit amount you’ll need for a business loan depends on the nature of the loan, the amount of money you’re borrowing, and your business (and personal!) credit history. Each loan type comes with a different deposit requirement, as they all serve different purposes and come with different risk levels. Here are the most common types of business loans, as well as the deposits or collateral they require. SBA loans are perhaps the most sought after loan of its kind. They provide small businesses with access to financing that might otherwise be out of reach, given that most small businesses don’t hit the loan minimums enforced by most lenders, or because their credit history is too thin to make them viable loan candidates. The Small Business Administration serves as a guarantor on these loans, which reduces the risk of default for lenders. Banks partner with the SBA to provide loans at lower interest rates, and with longer terms, than other business loans. This makes SBA loans some of the least expensive and most attractive loan options for entrepreneurs. As a result, eligibility requirements are fairly high for SBA loans, and only a handful of applicants are approved. Approved borrowers can expect to make a down payment of 10%-20% for SBA 7(a) loans and SBA 504 loans. Other SBA loans, such as microloans or disaster loans, do not come with a deposit requirement. Commercial real estate loans are among the more popular lending products out there for small business owners. There are a variety of commercial real estate loans out there, each designed to serve a different purpose. Purchasing farmland with a commercial real estate loan is a different experience than, say, buying an apartment building. Therefore, each commercial real estate type comes with its own down payment requirement. Here are a few of the most common commercial loan kinds, as well as the range of down payments each requires. Odds are that you might not have to furnish any additional deposit to get an equipment financing loan approved, since the lender could sell the equipment you’ve purchased in the event that you can’t pay back what you owe. If anything, you may need to make a small down payment to go alongside your equipment loan—but this is typically no more than 20% of the purchase price. A business line of credit provides businesses with a set amount of capital from which they can borrow throughout a specific amount of time. If you have a line of credit, you can borrow as little as you like, or you can withdraw the entire dollar figure your lender is willing to provide you as part of your terms. You’ll only pay interest on what you’ve borrowed, and you can pull from this pool of money as often as you like within the timeframe of the line of credit. Companies can use invoice financing to turn the money their clients owe them into a short-term cash advance. Business owners hand over their outstanding invoices to a financing partner, who provides them with 85% of the total invoice value up front. The financing partner then recoups payments from clients and gives the business owner the remaining 15% once all invoices are collected, and collects interest and fees from the borrower for as long as it takes for the last invoice to get paid. The great thing about invoice financing is that it has no deposit requirement. You can access cash quickly in exchange for interest payments, and you won’t have to give up a penny to do so. There’s no need to collateralize your financing loan, since the invoices themselves serve this purpose. Term loans and short-term loans, from a deposit perspective, are pretty similar. Both provide you with a lump sum of cash in exchange for interest payments over a set period of time (plus fees). They’re both similar with regard to deposits, as well, since neither requires borrowers to provide one. This comes with a catch, however: lenders will only let you borrow what they think you can afford to repay. If they don’t think you can pay back more than $50,000, even though you need $60,000, you’re going to have to find the additional $10,000 somewhere else. Every business loan differs in one way or another, even if you could use a few of them to accomplish the same goals. Each loan comes with different terms and obligations, and required deposits are no exception. This makes it crucial for you to do your homework before you decide on the right loan for your purposes. Say for example that you used an SBA loan to finance the purchase of equipment, rather than an equipment loan, you may be making your life harder than it has to be. If you choose a loan that requires a large deposit or collateral when you could have found other forms of financing, you may end up harming your cash flow in the long run. These decisions have a lasting impact on your company’s finances, even beyond the risk of taking on debt. Choose wisely, avoid paying deposits when you can, and be sure to do your homework.